Counting down the last few weeks of summer can be sad for many — school’s starting back up, vacations seem like a far-off dream — but in College Station, it also means the fighting Texas Aggies will be taking to the field, and football season will soon be among us. For Texas A&M, training camp starts on August 10, and we can’t wait to see what the Aggies have in store this season! This year kicks off A&M’s fourth season in the Southeastern Conference, and they’re looking to repeat the success they saw back in 2012 when they finished the season ranked number five in the nation. With key returning starters such as Josh Reynolds, Myles Garrett, Kyle Allen, De’Vante Harris, Victor Davis, and more, the Aggies are looking for success. Also returning this year in the new role of cornerback, senior Brandon Williams will be worked into the equation as the fastest player on the team and will be a key player for success this season. Have you gotten your season tickets to watch the Aggies this fall? The start of the season will be a challenge as the Aggies face Arkansas on September 26 on the road, followed by Mississippi State on October 3 and Alabama on October 17, both at home in College Station. The season will close out on November 28 in Death Valley as A&M takes on LSU. Other great home games include South Carolina on Halloween and Auburn on November 7. 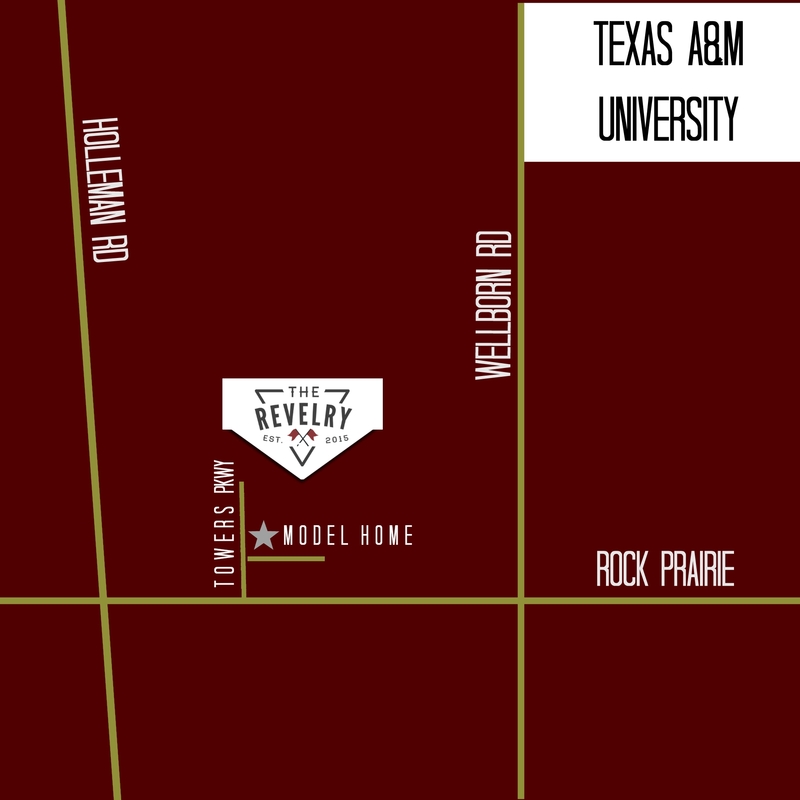 If you’re looking for the perfect spot to tailgate this season, look no further than The Revelry. There’s no better place to watch the Aggies than in the comfort of your own home, perfect for game day celebrations with views of Kyle Field. Even if you’re heading to the stadium, start your day right here where you can relax in the comfort of your own home!